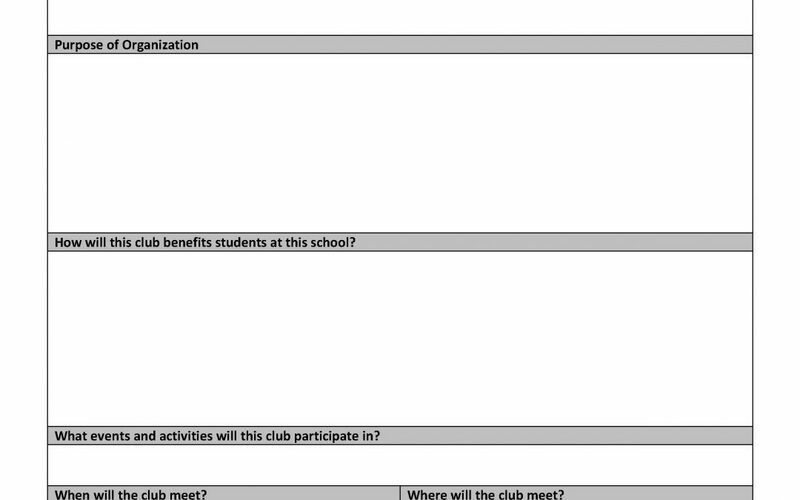 This is a sample form that could be used in a middle- or high-school environment when students may be requesting permission to establish a new club at the school. The form lays out the responsibilities of the officers and requests the students to develop a simple budget for the club they wish to operate, as well as to designate a faculty advisor. 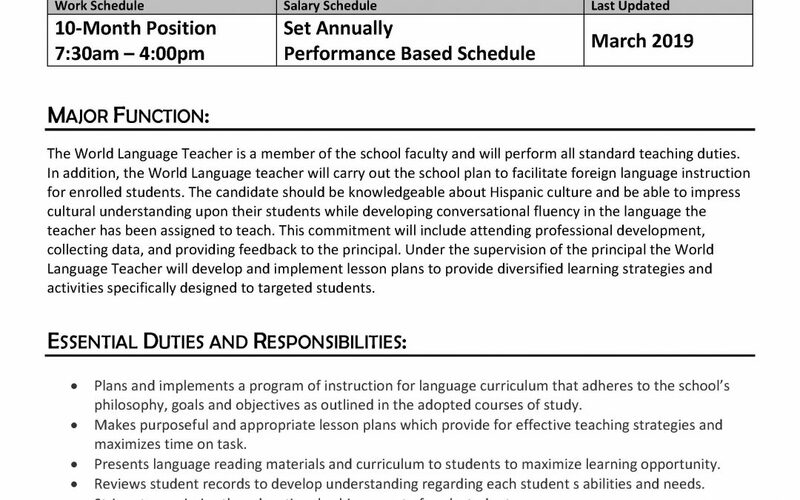 This is a sample student enrollment form. The Charter Support Unit uses the term “Enrollment” to define the period of time after a student is selected in the lottery. We would not recommend using this form as a registration form before the lottery as there is information about a student’s special needs, which could be used to claim discrimination if the student is not selected in the lottery itself. If you are looking for a registration form, please click here. 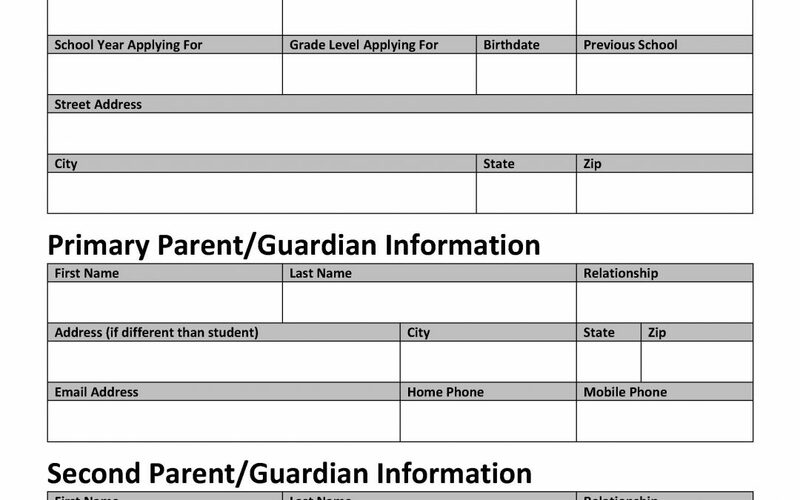 A school should consider all of the information they will need from a student in order to get the student processed and entered into the school/district’s student information system on this particular form. 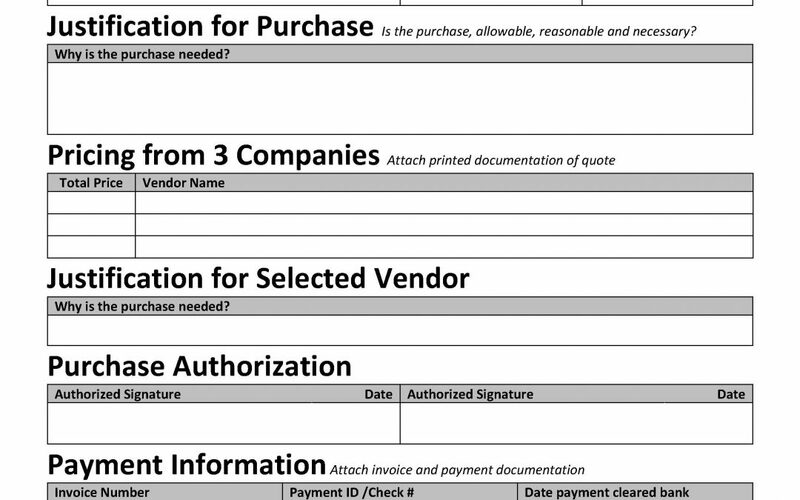 This is a sample form to be used to document procurement decisions. 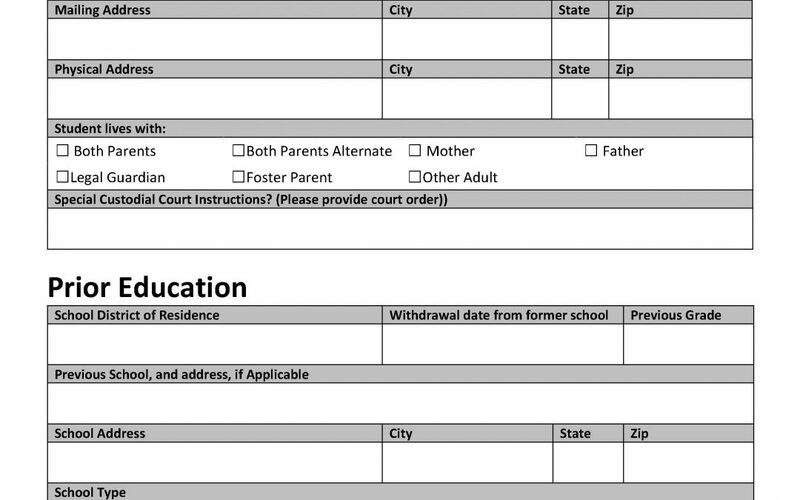 This type of a form could be especially helpful if you are purchasing something with federal grant funds and you need to document why a particular vendor or solution was selected over another.